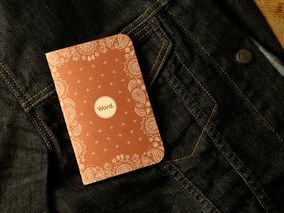 Mini Bandana-Inspired Notebooks by Word. Word. 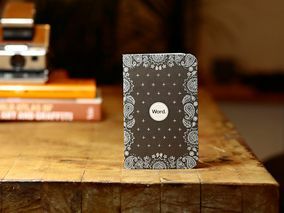 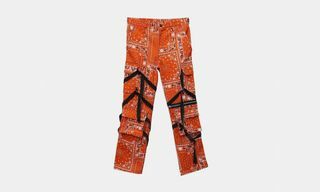 presents a special collection of bandana paisley inspired notebooks in black and red. 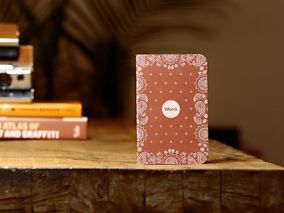 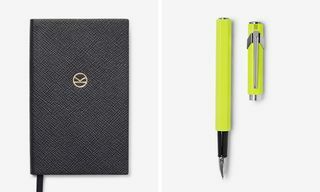 Other than making great looking journals, the brand focuses on creating a more organized system for notetaking and to-do-listing. 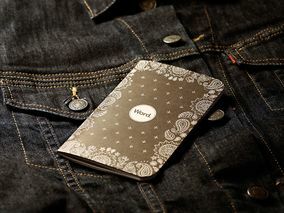 The notebooks come in packs of three and can be found through Word. 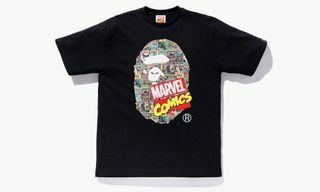 for $10.